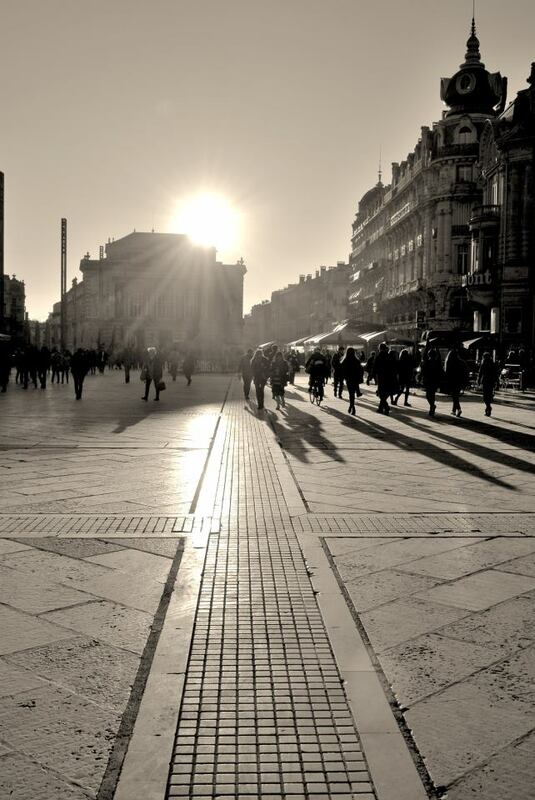 There are some cities in France that are “must-go” destinations for Christmas. The most obvious is Paris, the City of Light being one of the world’s most popular getaways at this time of year. Along with its unforgettable markets, gastronomy and shopping experiences, it is particularly renowned for its festive lighting along the Champs Elysées. And department stores, such as Printemps and Galeries Lafayette, are famous for their spectacular decorations and exquisitely-designed windows. Strasbourg is considered by many to be the capital of Christmas festivities as its legendary Christkindelsmärik (Christmas market) attracts more than two million people – and has been running since 1570. Held this year until 31 December in Place Broglie, quaint wooden stalls selling produce and handcrafted items, nativity scenes and the fragrance of hot, spiced wine in the air all combine to offer an exceptional Christmas holiday experience. 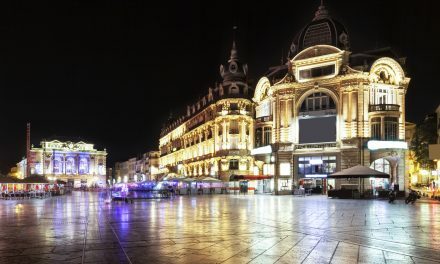 But while cities such as these pull out all the stops for Christmas, there are some lesser-known French locations providing an altogether quieter and calmer Christmas break for those who fancy spending time off the beaten festive track. Sète, located in the Hérault department of the Languedoc-Roussillon region, is a small fishing town, which floats in the Mediterranean between Cap d’Agde and Frontignan. It might not be the most picturesque place in France, although it is extremely pretty in parts, but its warmth and welcome from the Sètois always provides a holiday-spirit ambiance no matter what the season. At this time of year, it does of course, like most towns in France, put on an organised Christmas programme (from 21 to 23 December), which includes street performances and a Christmas parade. However, with an ordinarily musical atmosphere, buzzing fish restaurants and the incredible panorama from the Mont Saint Clair, which overlooks the Thau Basin, Sète offers an unspoilt taste of the Mediterranean all year round. 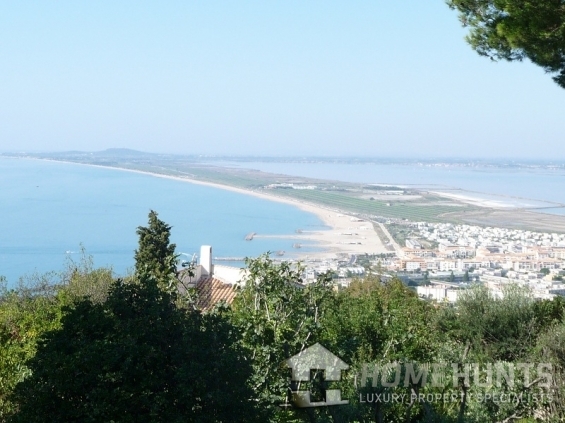 Home Hunts offers a range of properties at all budget levels in and around Sète, which lies 35km south-west of Montpellier. Situated at the top of Mont St Clair, providing stunning views over the Mediterranean Sea, Thau Basin and the Pyrénées and Cevennes mountains, this beautiful modern villa (HH-5353039) offers a luxurious way to enjoy the region. The exterior includes a beautiful swimming pool, surrounded by a teak terrace, a vegetable garden and pétanque pitch – perfect for sun-drenched holidays. Inside the property there are five bedrooms, three bathrooms and a spacious living room area, plus a separate guest or caretaker’s house. 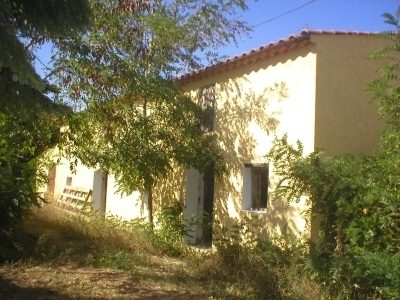 The property is priced at €2,625,000. Located near the beach, this eight-bedroom property (HH-4331552) makes an ideal B&B proposition at €1,250,000. Its sleek, modern interior includes a light-filled kitchen and living area, as well as a fitness room. Outside there is a south-facing swimming pool and large terrace to enjoy – and it is also just down the road from the local tennis courts. This luxury three-bedroom house (HH-6657708) is positioned close to the Etang de Thau and is on the market for a highly competitive € 785,000. A stunning heated pool and hammam are two of this property’s highlights, but its quality decor and tasteful modern interiors mean that experiencing the look and feel, by organising a viewing, is essential. 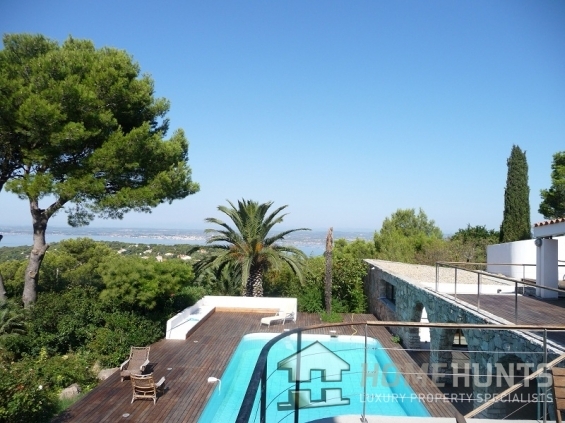 For more information about these properties visit www.home-hunts.com, but to speak with a Home Hunts’ consultant directly, call the French office on +33 970 44 66 43. PreviousDo Christmas in Style at Disneyland Paris! 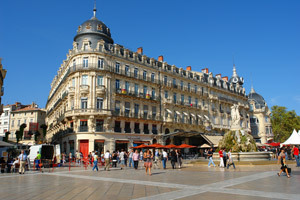 Why Montpellier is such hot property….